It is Sunday morning and me and the Missus are in bed, following a meal out to celebrate 18 years together, a meal that was rounded off with a trip to the pub, then more booze back at home. Consequently, we are a tad 'fragile' and watching rubbish telly before we make the move to get out of bed. 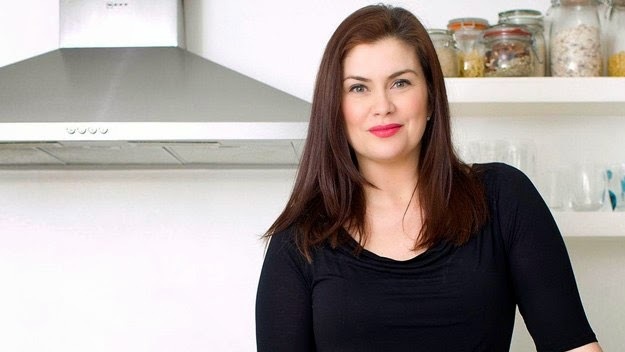 The TV programme in question is Amanda Lamb Sells Houses. Or something like that. And, in this particular episode, the eponymous TV presenter is advising a home owner and her very silent husband on what they should do to increase their chances of a successful house sale. The woman, however, is quite bullish in her rejection of Lamb's eminently sensible advice and the Missus is perturbed by this. 'Why doesn't the husband say anything? Is he a mute?' asks the Missus. 'Where on Earth have you got that from?' she replies. Shortly afterwards, I was on punishment detail stripping the bed and making more cups of tea. I am banned from having opinions. Fact.